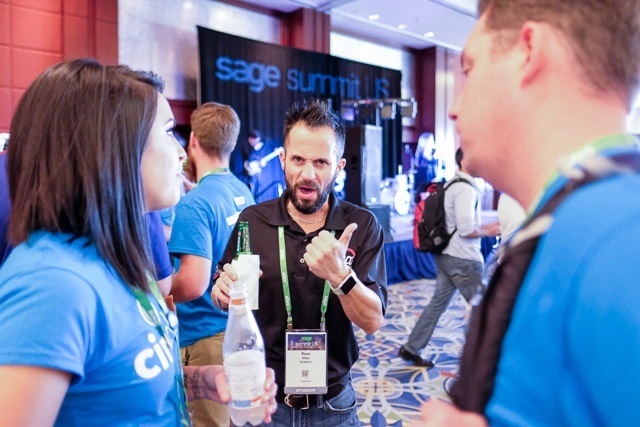 Sage Summit 2017 was one for the books! 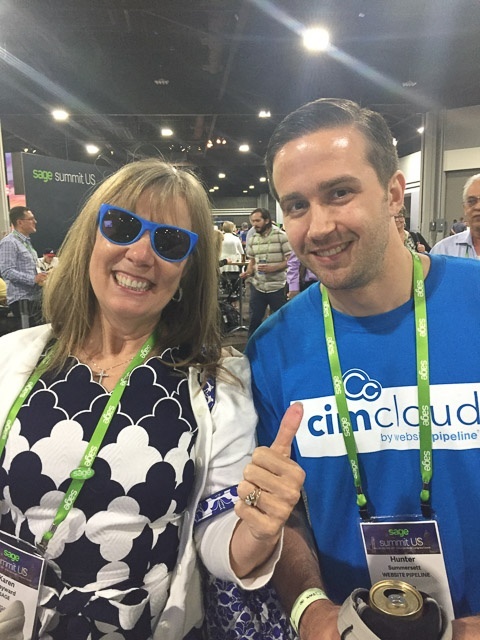 The CIMcloud team hit the road last week for Sage Summit 2017 in Atlanta and, needless to say, it was an awesome couple of days. 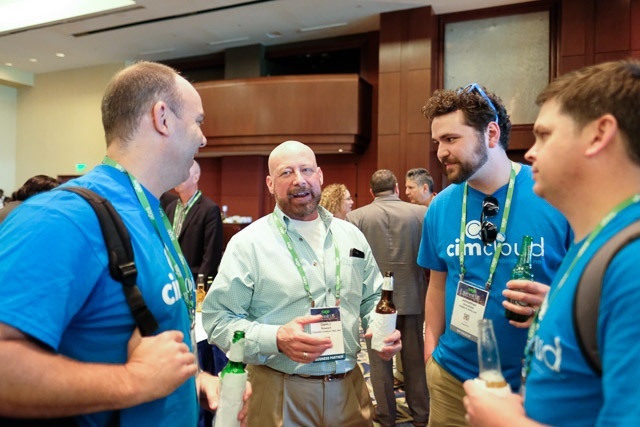 Sage Summit has always been a great chance to reconvene with some of our longtime customers and partners, but it's also a great opportunity to meet new people and share ideas. 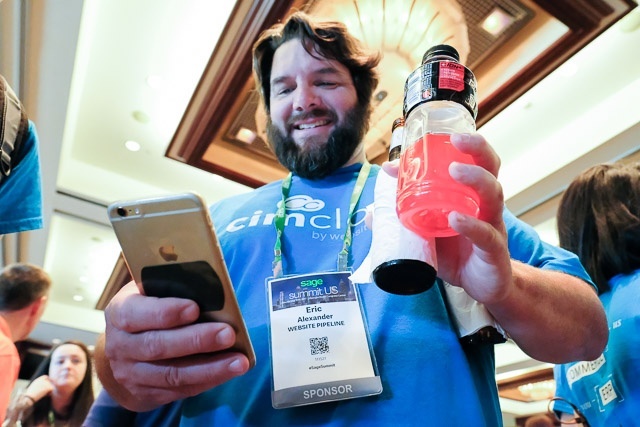 Between all the valuable information learned at the information sessions, and idea sharing throughout the days and nights, Sage Summit proved why it's a can't miss event each and every year. 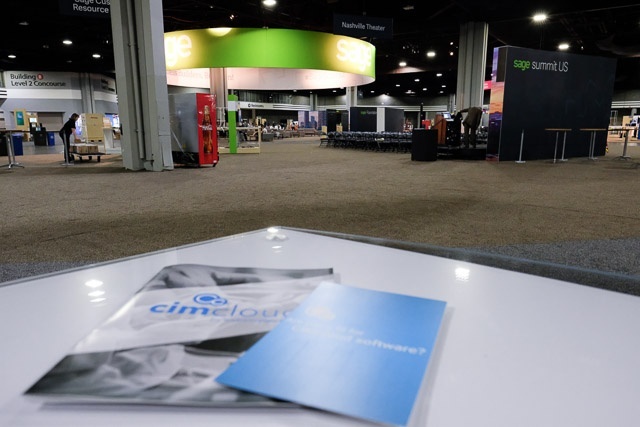 This year's event was hosted at the Georgia World Congress Center in downtown Atlanta and Sage picked a great location for this enormous event. 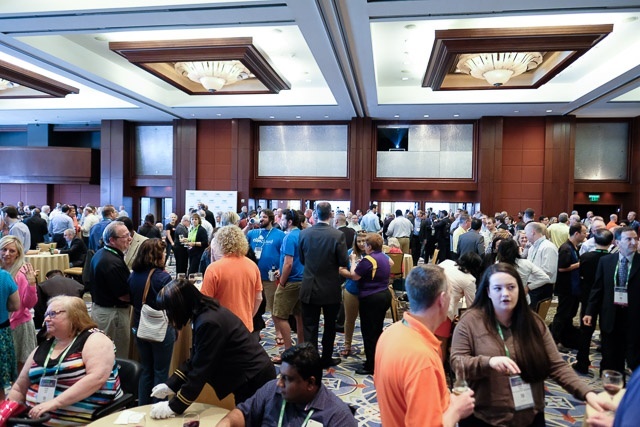 The Sage team did a wonderful job providing an environment for Sage users and partners to come together and learn all about the latest in Sage ERP technology. Day 1 was Partner Day and started with a keynote from Sage CEO Stephen Kelly and President Blair Crump, giving them the opportunity to update the audience and give insights on the climate at Sage. 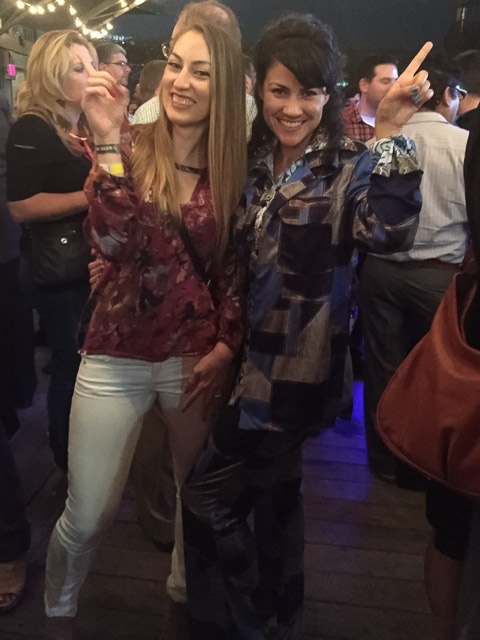 The rest of the day was filled with interactive learning sessions and booth setup on the show floor, capping it off with an awesome Partner and Accountant reception (complete with food, beverages, and a band). 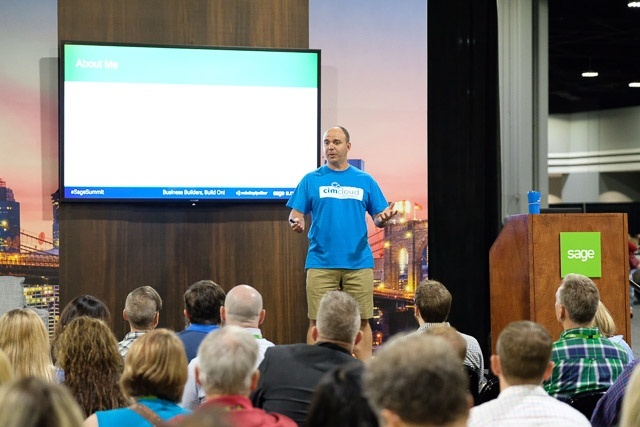 As you can imagine, Wednesday morning was filled with excitement and anticipation as we took in the keynote session and prepared for the show floor to open. 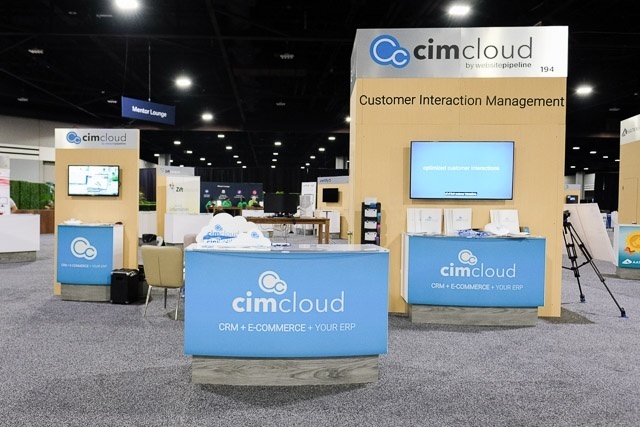 Once the show floor opened, the day was spent talking with sponsors, customers and software vendors about Customer Interaction Management software and exchanging ideas on how integration with their existing Sage ERP system can help their business. 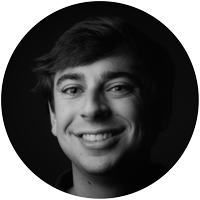 Our CEO, Brian Seidel, presented to a full crowd that afternoon on the collision of software categories and how this collision led to the birth of CIM software. 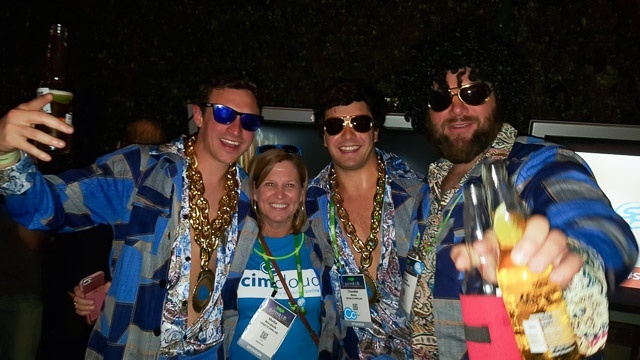 That night was the annual Summit After Dark party and, like last year, it was a huge hit. 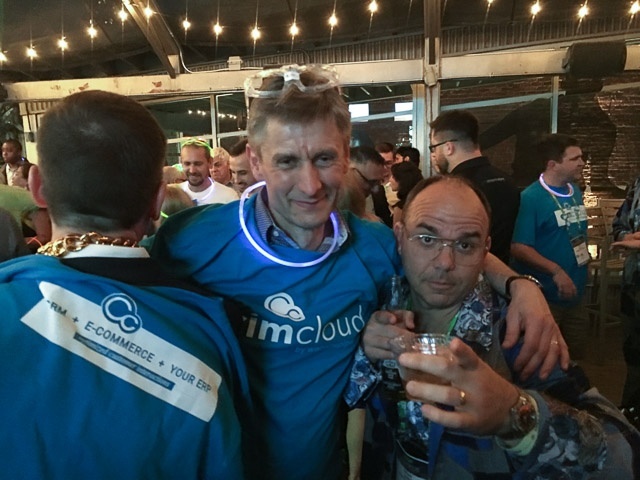 While the show floor was awesome, we always take the party equally serious and this year was no different. I won't go too far into detail, but I think the pictures below speak for themselves. 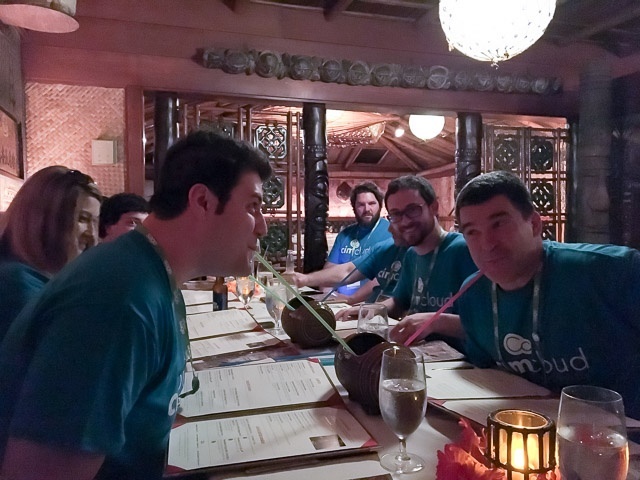 Thursday morning was a struggle for some of our team, but after some much needed refueling we were ready to hit get back to it and head to the convention center. 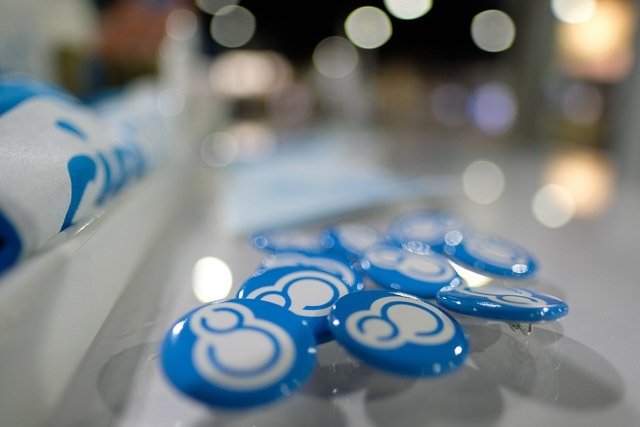 After the keynote presentation from two-time world heavyweight champion George Foreman, we were back on the show floor with 32 members of the CIMcloud team in attendance. The following hours were spent having follow-up conversations from the day before and engaging new attendees that we hadn't gotten the chance to meet. Before we knew it, it was 3 o'clock and time to start wrapping up the show. 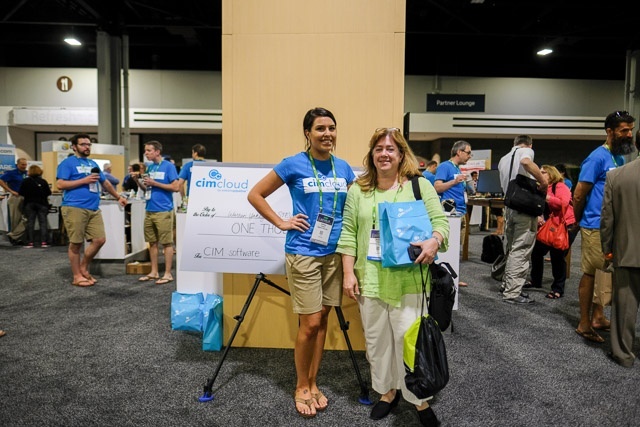 On both Wednesday and Thursday we were collecting information from booth visitors and entering them into a drawing with the chance to win a $1,000 check from CIMcloud (along with tons of other swag and prizes). We had four winners throughout the week and enjoyed presenting giant checks to prospective customers (see below). 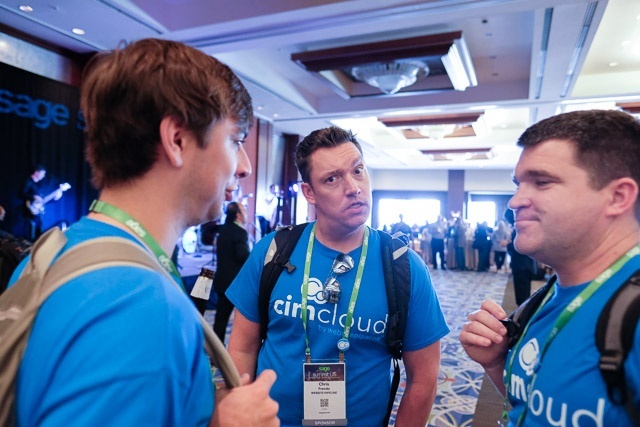 Sage Summit 2017 gave us the chance to catch up with old friends, make tons of new ones and spread the world on CIMcloud, while taking in tons of valuable insights from the Sage community. 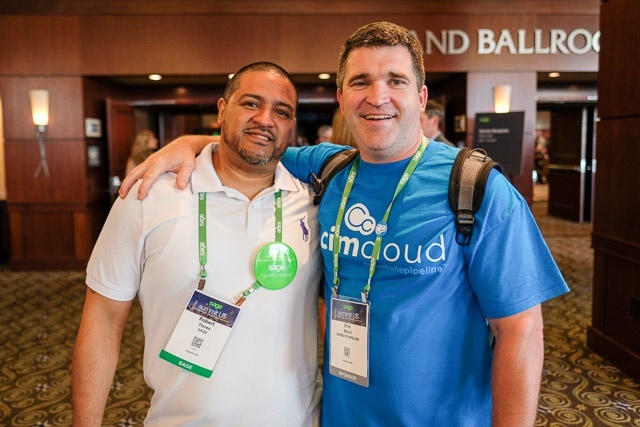 We've been attending the event for years, and Sage Summit 2017 was validation that we will be back next year!